findInstruments (www.findinstruments.co.uk) is a trading/brand name of ConveneWorks Ltd, incorporated in 2004 and registered in England and Wales No. 6881687. The company is VAT registered, has full notification of the ICO - meaning full compliance to UK and EU standards for safe and legitimate handling of personal information. If you are visiting, we are the white building with the blue door, facing Denford Road, opposite 'Dodson & Horrell Country Stores'. 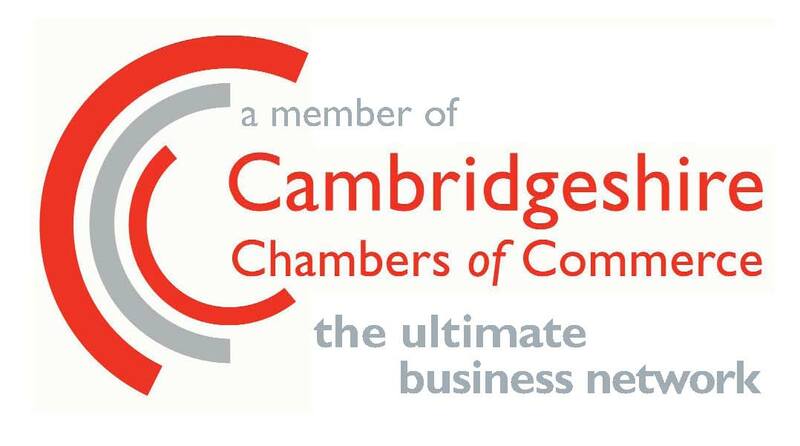 ConveneWorks is a proud member of the Cambridgeshire Chambers of Commerce. ConveneWorks maintains full compliance to Payment Card Industry (PCI) standards for safe handling of payment card information. We stock and ship genuine parts, often in OEM form to keep prices low. We are authorised sellers of Entwistle Custom Pickups. We do our best to ensure that we buy from reputable factory sources or official distributors, and try our best to inspect all stock prior to dispatch. The vast majority of our new stock is RoHS complaint - used amplifiers and instruments with original parts being notable exceptions to this.